Scott. P. Callahan is different from a lot of personal injury attorneys, and he wanted to show people that. 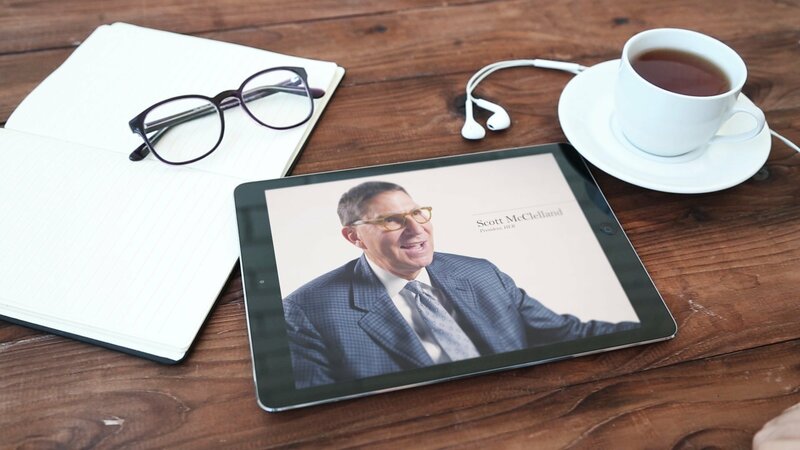 We accomplished this through a real, natural conversation with Scott about all facets of his business, as well as candid discussions with his previous clients. The resulting videos will be used to promo his business on his website and social channels. We also were able to accomplish about 15 FAQ videos for his website!